We would encourage our local brothers and sister to assist with the up keep of the mosque by registering as a member. 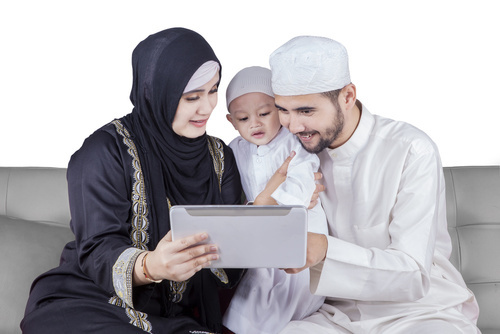 It would help us immensely, to have regular individual or family membership. Please fill out the form. It takes a few minutes to register on line. May Allah reward you immensely for your dedicated support, Ameen. 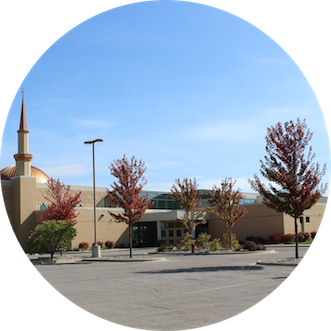 The members of the Islamic Center of Saginaw have a financial responsibility to pay regular dues and help maintain the Center and its activities. Failure to meet this obligation, if they are financially able, nullifies their right to hold elective offices in the Center and the entitlement to vote at Center meetings.